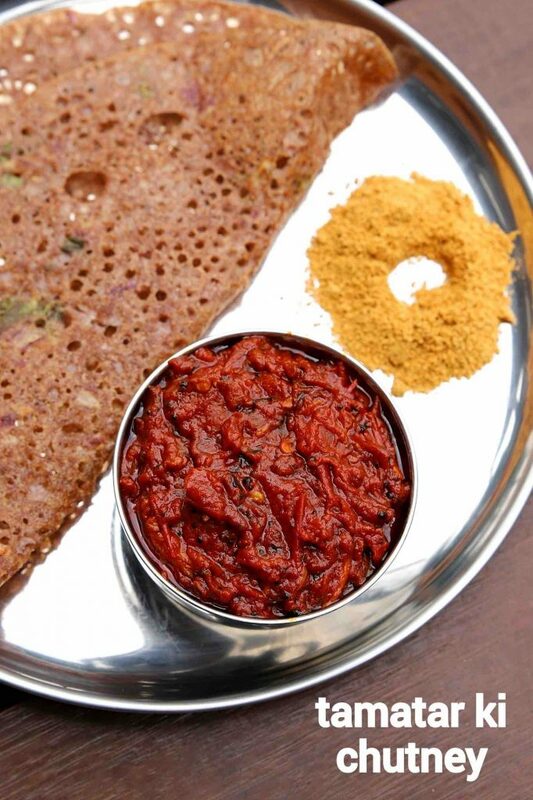 well, to be honest, i have already posted the south indian style of tomato chutney made with ripe tomatoes and coconut. but i always wanted to make an north indian style tamatar ki chutney. at a high level, the basic difference between these 2 recipes is the usage of shredded coconut. but there are many other subtle differences. one such notably difference is the texture. 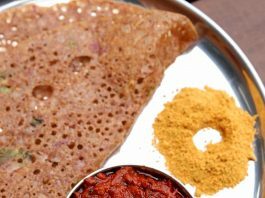 the south indian version has a smooth and nice texture whereas, with this recipe, it is more of a dry pickle like texture. this is because the mashed tomatoes are fried till it dehydrates. and hence this condiment has better shelf life compared to the coconut based chutney. 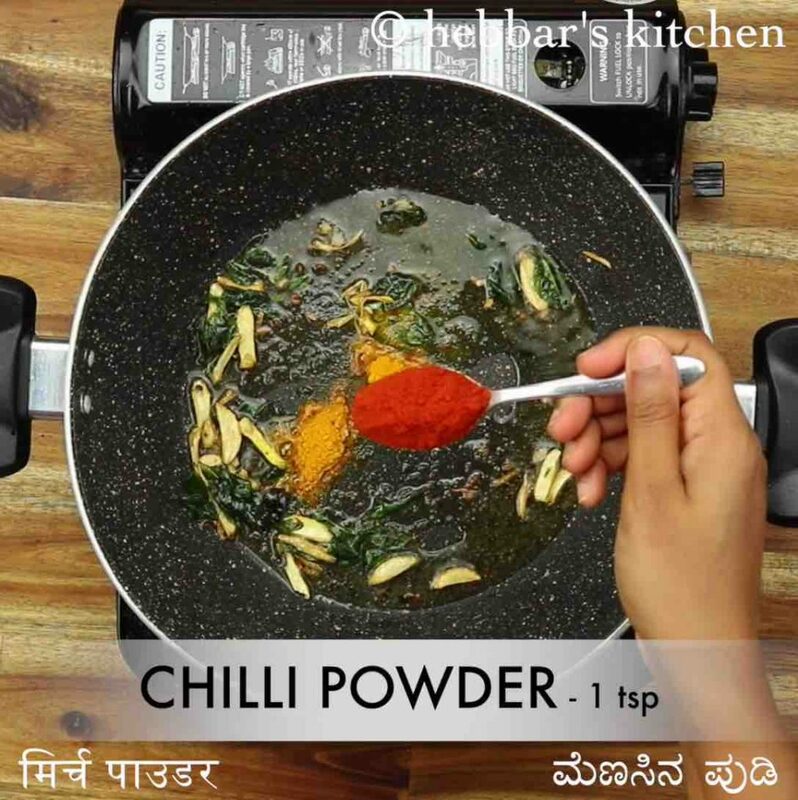 furthermore, some easy and important tips and suggestions for a perfect tamatar ki chutney recipe. firstly, i would heavily recommend using ripe roma tomatoes for this recipe to get the sweet and spice taste combination. i would not recommend using cherry tomatoes or even campari tomatoes as they may not end up with the same taste. secondly, you can even extend the same recipe by adding finely chopped red onions. this not only adds new taste and flavour but also improves the quantity if you feel just tomatoes yields less. lastly, store this spicy chutney in an airtight container for longer shelf life. in addition, you can either refrigerate or store in a dry place. 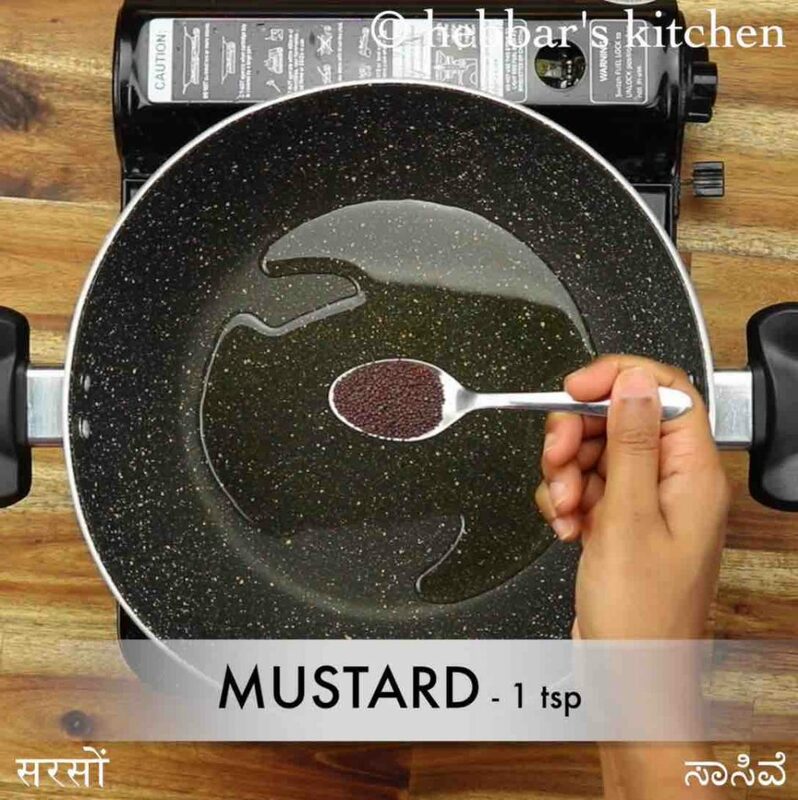 firstly, in a large kadai heat 2 tbsp oil and splutter 1 tsp mustard, ¼ tsp methi, pinch hing and few curry leaves. 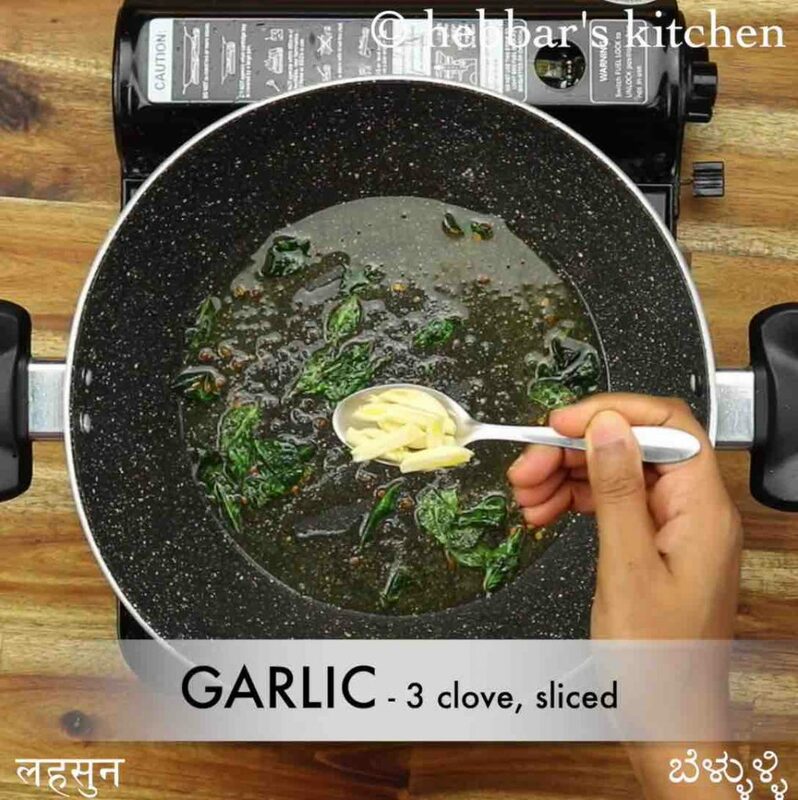 add 3 clove garlic, ½ inch ginger and saute until garlic turns golden brown. further keeping the flame on low add ¼ tsp turmeric, 1 tsp chilli powder and saute slightly. 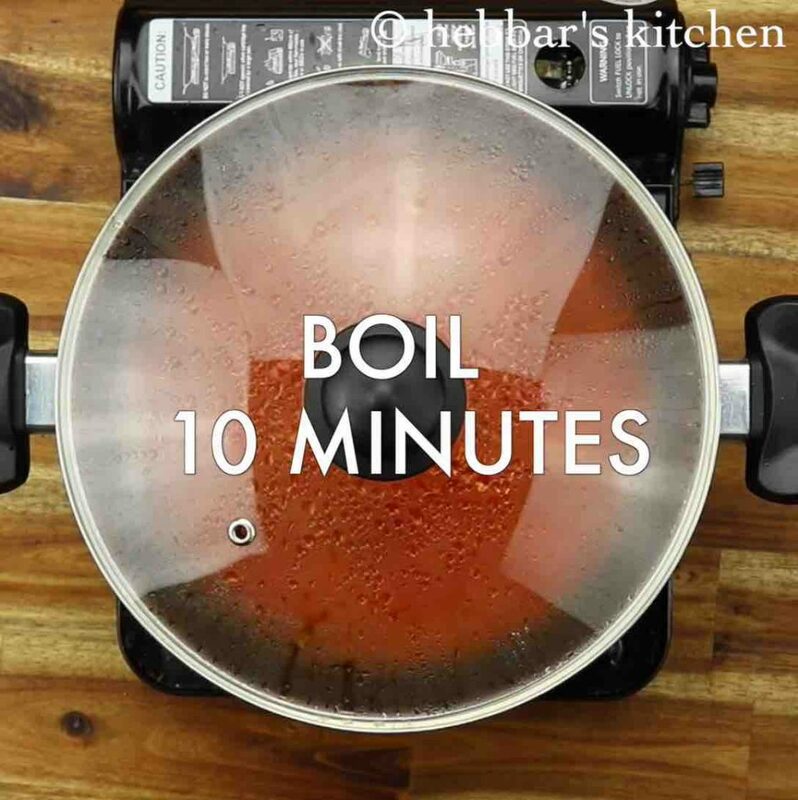 add in 500 grams tomato, ½ tsp salt and saute for 2 minutes. cover and cook for 10 minutes stirring in between. 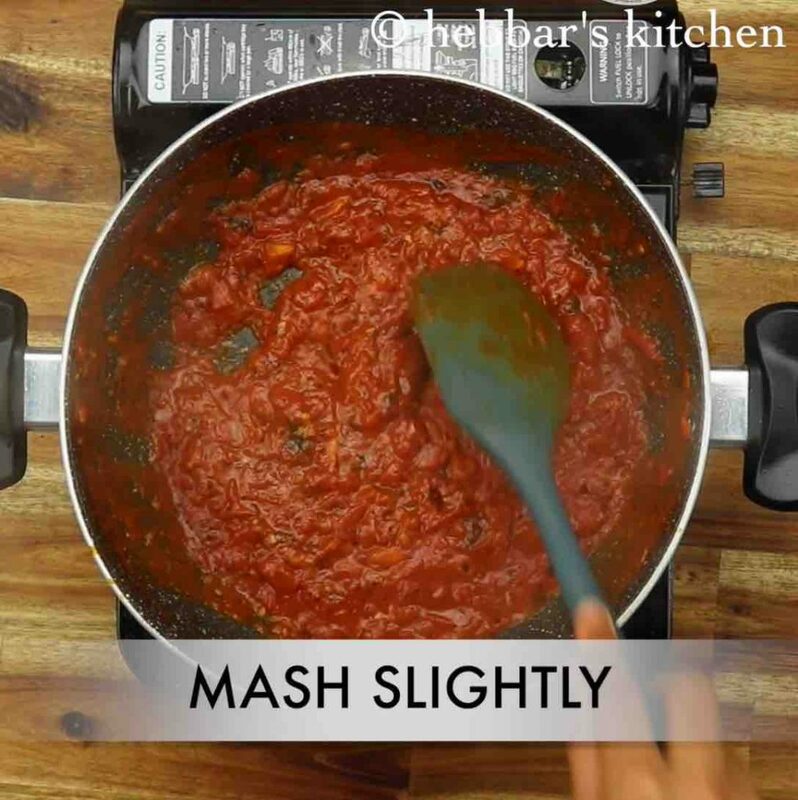 cook until the tomatoes soften and turns mushy. 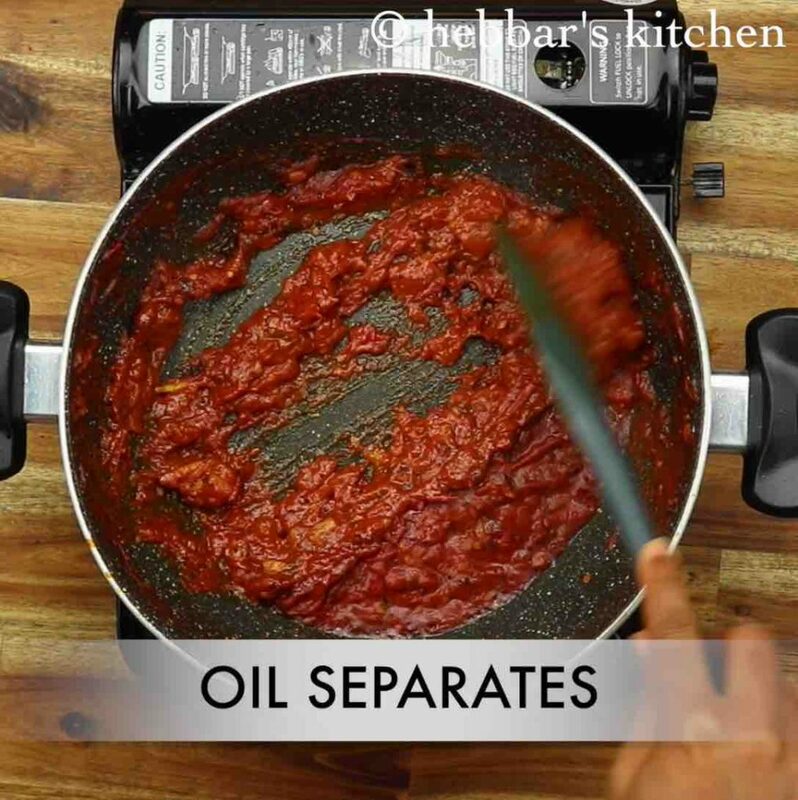 continue to cook until the oil separates from sides. 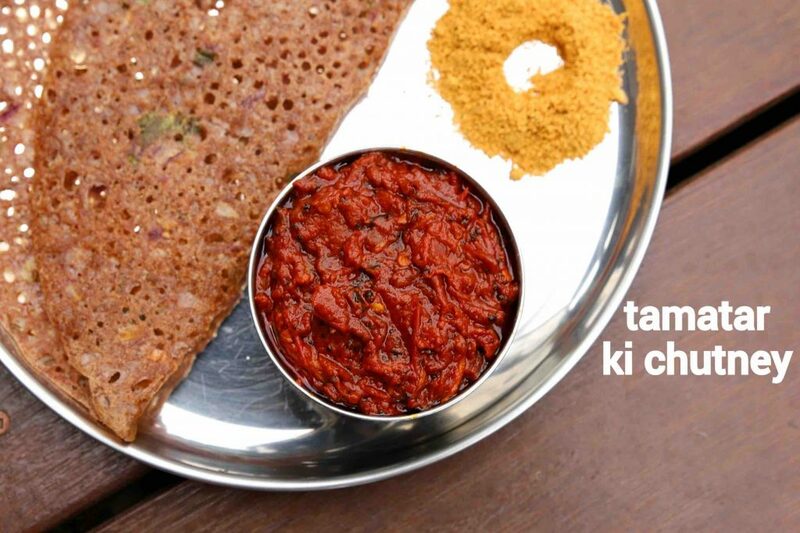 finally, cool the tamatar ki chutney and enjoy with rice, idli or dosa. firstly, use ripened tomato for bright red colour and flavour. also, add a small piece of tamarind if the tomatoes are not tangy. 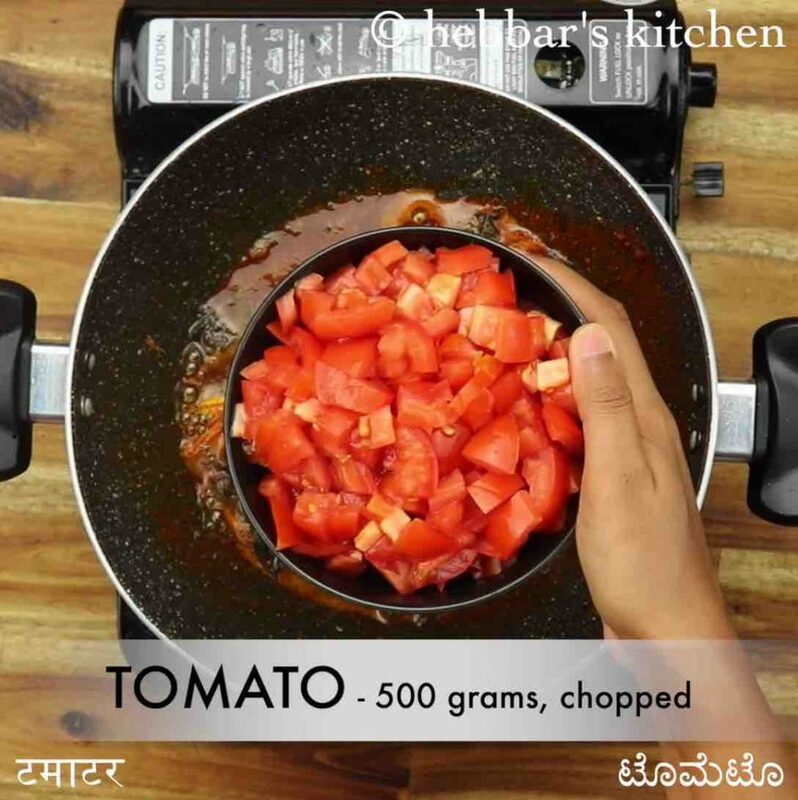 additionally, to prepare sweet and tangy tomato chutney, add 1 tsp jaggery or sugar. finally, tamatar ki chutney recipe tastes great and stores good for a week when refrigerated.